Photographing newborns and weddings are the most inspiring to me. The reason is simple – it’s a beginning of something new, a turning point in my clients’ lives and I have a honour to be there with them and to document that moment. Sometimes I am the first person outside the family circle to meet the newborn or the only one except the priest to witness marriage. I am privileged to have that trust. 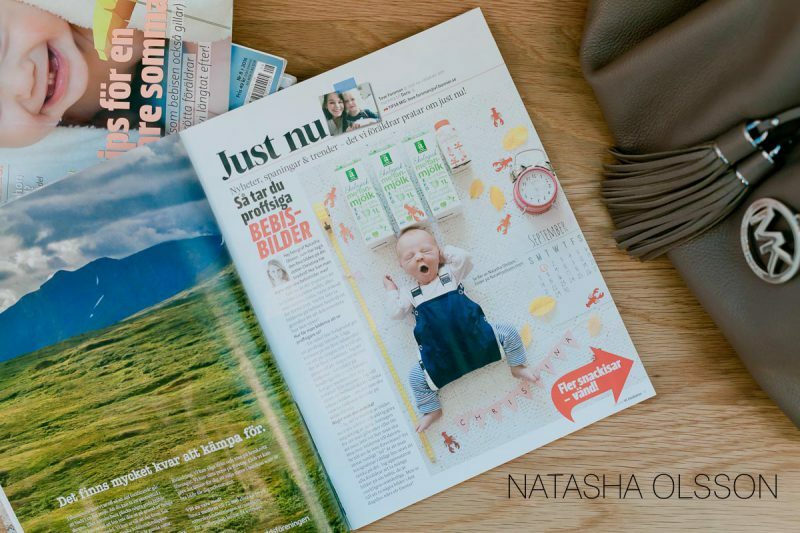 However when an editor for the Sweden’s most read family and parenting magazine “Vi föräldrar” reaches out to you and wants to publish your photographs, that takes the things to the next level. I was both thrilled and freightened! When Tova explained to me that her idea is to help new parents to take better pictures of their newborns and that I could help her. I was more than happy to help, of course. 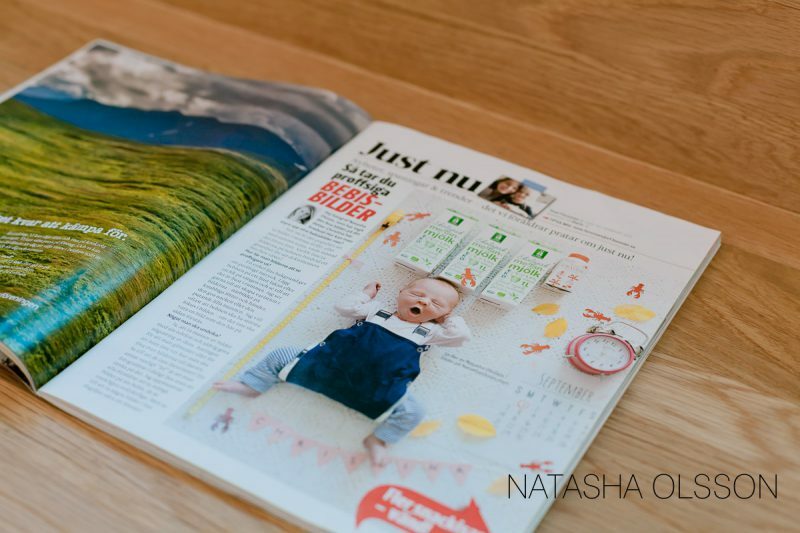 And now months later, holding the magazine in my hands with a full-page picture of mine and an article where I answer on some essential questions on how to improve the pictures parents take, I am overwhelmed and happy! I hope that this article will encourage parents (actually anyone), to experiment and to try something new next time when taking pictures of newborn or young children. The whole article can be found in September issue of “Vi föräldrar” (2016).